Home Buyer Event this Thursday! Want to buy another home in 2015? Need to Sell Yours? A panel of experts will be on hand to answer your questions! We will have some treats and drinks and answer FAQ on the home buying process! We can help you BUILD a home too! This is for anyone looking to buy another property in 2015! First home, second home or an investment property. *feel free to share this event if you have any friends who would like to own their own home. Oh by the way, We are never too busy for your referrals! 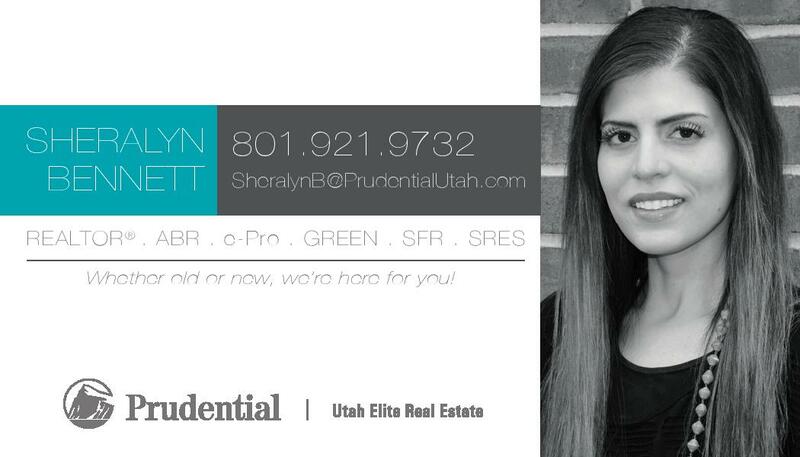 Next Next post: $279,900 SLC, Utah Home for Sale! Under Contract in ONE DAY!